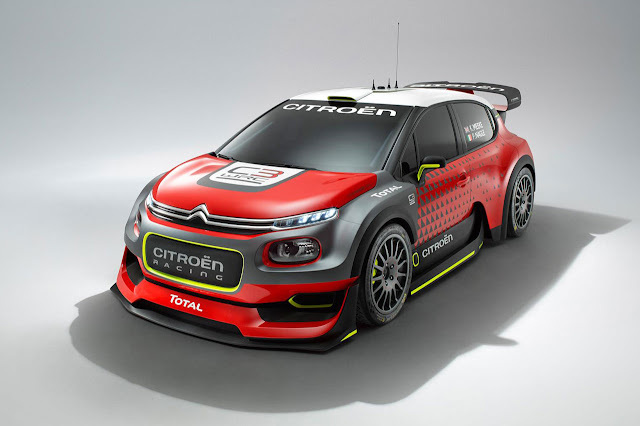 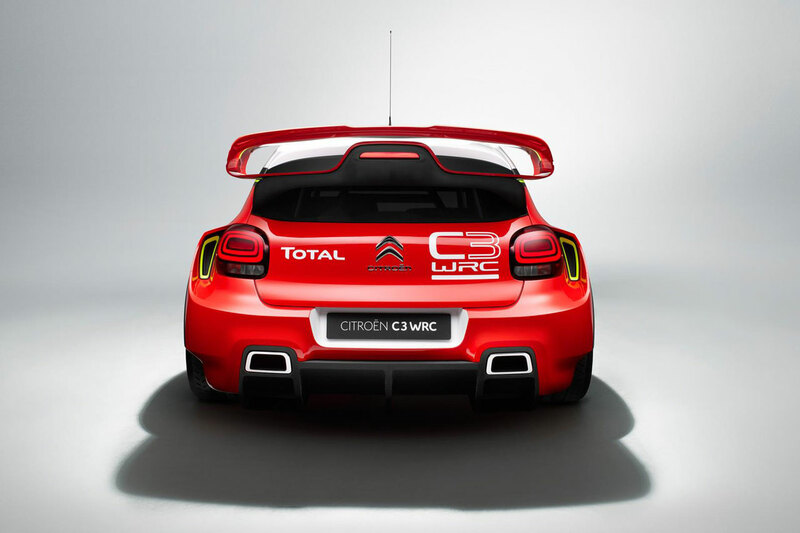 Committed to an innovative approach, the brand is also unveiling a video showing the C3 WRC concept car in action. 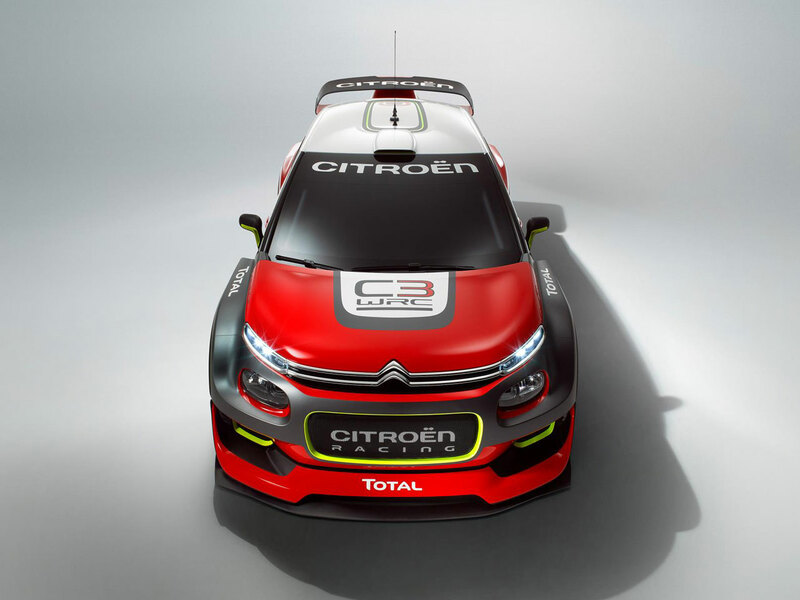 Filmed especially for the Paris Motor Show, it was produced by Citroën and ScanLab Projects, a specialist in ‘3D scanning’: an innovative image processing technique using scans and data. 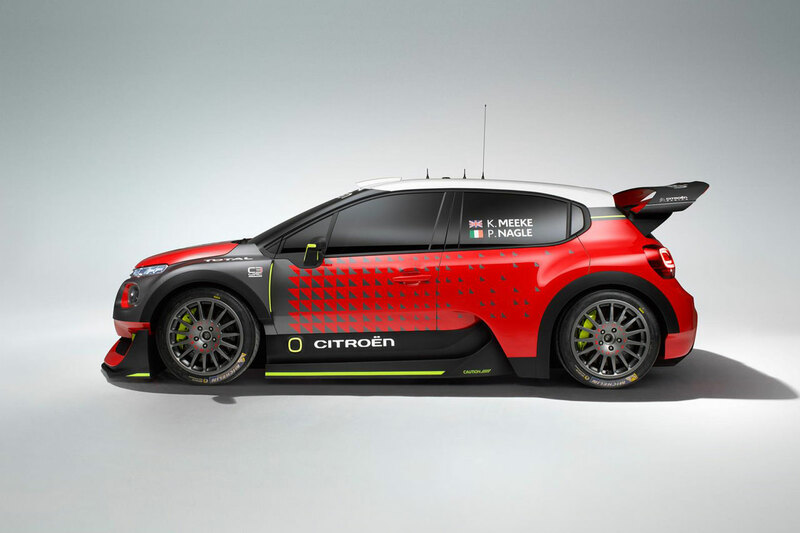 The video was filmed in late May at Rally Portugal, along 26km of the Marao course. Filmed entirely in black and white, this artistic direction fits perfectly with the brand’s desire to innovate. 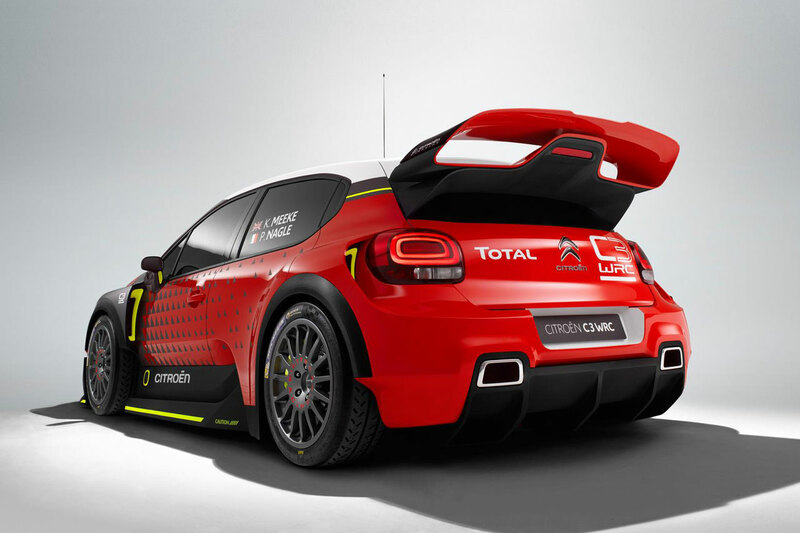 While waiting for the C3 WRC’s debut on the Monte Carlo Rally in January 2017, visit the Citroën stand in Hall 1, Aisle C, Stand 320.